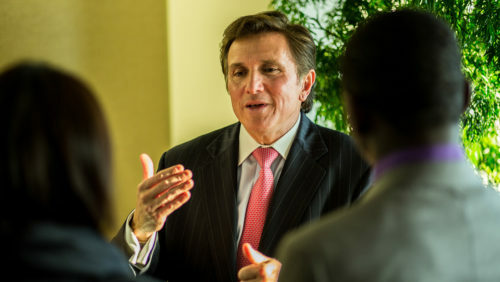 Drew relies on the involvement of its alumni, parents and friends to support the development of campus, affinity and regional programs that enrich the Drew community. Beyond giving, Drewids demonstrate their commitment through volunteering. Learn here about some of the many ways to contribute to Drew’s mission and enhance the experience of Drew students as well as Drew alumni, parents and friends. We're celebrating National Volunteer Week, April 7–14, 2019, by highlighting the volunteer jobs our alumni, parents and friends do to make Drew stronger—class secretaries, regional club volunteers, career center volunteers, the Volunteer Admissions Network, alumni board members, board of trustee members and beach sweep volunteers. Follow along @DrewUniversity on social media. Thank you! Each spring Drew celebrates the past, present and future of the University at Reunion. The success of any reunion depends in large part on the energy and enthusiasm of its volunteer leaders. 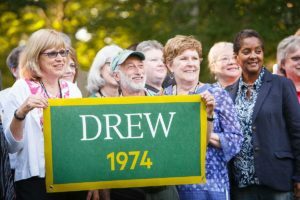 Reunion class committees form in anticipation of their 5-year class reunions and work to promote attendance, plan special class events during the weekend and encourage giving to Drew in honor of their Reunion year. Support from committed volunteers puts the special touch on Reunion and ensures the weekend is the best it can be! A little bit of your time today can go a long way towards making memories that will last a lifetime. To learn more or volunteer, email the Office of Alumni and Parent Relations. Class secretaries share and report classmates’ news. 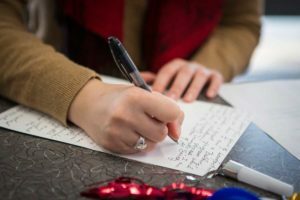 Volunteers work in collaboration with the Drew Magazine team by collecting updates to be printed in the Class Notes section of the magazine three times a year. Class secretaries get to attend Reunion for free in appreciation for their work throughout the year. Whether it is a new job, new family member, a marriage or a recent adventure—Drew Magazine wants to help share the excitement with fellow Drewids! Keep your class connected to each other and to Drew by volunteering for the role or submitting notes to your class’ current secretary. We look forward to hearing from you! To learn more about the role, or to find your class secretary, email classnotes@drew.edu. Read the latest issue of Classnotes in Drew Magazine. 2016 Contact us about volunteering to serve as your class secretary. 2007 Contact us about volunteering to serve as your class secretary. 1991 Contact us about volunteering to serve as your class secretary. 1971 Contact us about volunteering to serve as your class secretary. 1955 Contact us about volunteering to serve as your class secretary. 1954 Contact us about volunteering to serve as your class secretary. 1953 Contact us about volunteering to serve as your class secretary. 1951 Contact us about volunteering to serve as your class secretary. 1950 Contact us about volunteering to serve as your class secretary. 1949 Contact us about volunteering to serve as your class secretary. 1947 Contact us about volunteering to serve as your class secretary. We are looking for new spaces for events in major cities. Willing to host in your home or workplace? Contact us at alumni@drew.edu or 973-408-3987. Bring The Forest to your backyard. 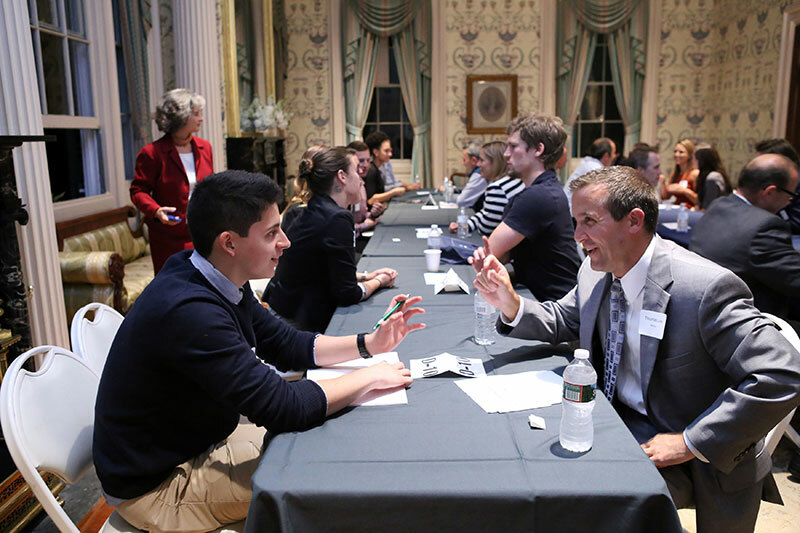 Our club chairs welcome new volunteers to help build opportunities for alumni to connect in their hometowns. Read the regional volunteer handbook, and for more information, contact Christine Felix C’13, assistant director of Alumni and Parent Relations, at cfelix@drew.edu or 973-408-3783. Learn more about regional clubs. 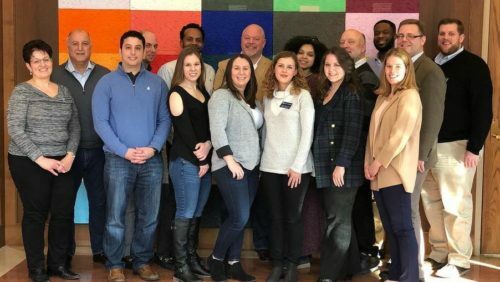 Volunteers for the Center for Internships and Career Development (CICD) create important links between Drew’s alumni community and current students seeking career advice and opportunities. As a volunteer, you can sponsor an extern or intern, offer information interviews to current students or fellow alumni, mentor students or alumni and participate in networking events. For more information visit the CICD page, or fill out this short form to express your interest. For more information, contact the Office of Alumni and Parent Relations.